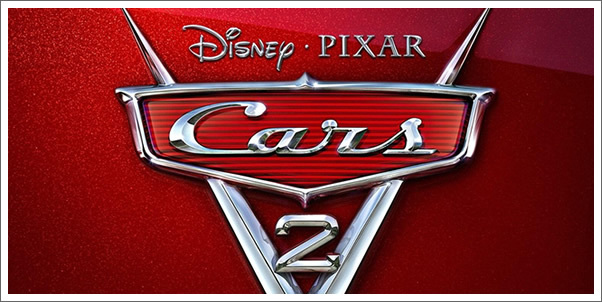 For our third first-listen-live tweet, I took on Disney/Pixar's upcoming animated feature, CARS 2. Admittedly, I found CARS to be the weakest effort from Pixar and found Randy Newman's score equally "blah." So it was with restrained hope that I dove into the CARS 2 soundtrack with score provided by the ever-busy MICHAEL GIACCHINO. Well, there you have it. Despite measured expectations my initial reaction to the CARS 2 soundtrack was clear disappointment. There's always hope that the film and the score within it will be a vastly better experience, but as of now, my motor just isn't revving very high for this. Look for more coverage of CARS 2 in the coming weeks!